What is the latest firmware version? 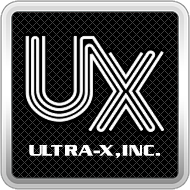 – Ultra-X, Inc.
How to modify the QuickCAST Server UEFI Mode default boot menu? How many memory test patterns does RST UEFI have? R.S.T. identifies errors that my other memory test packages do not?